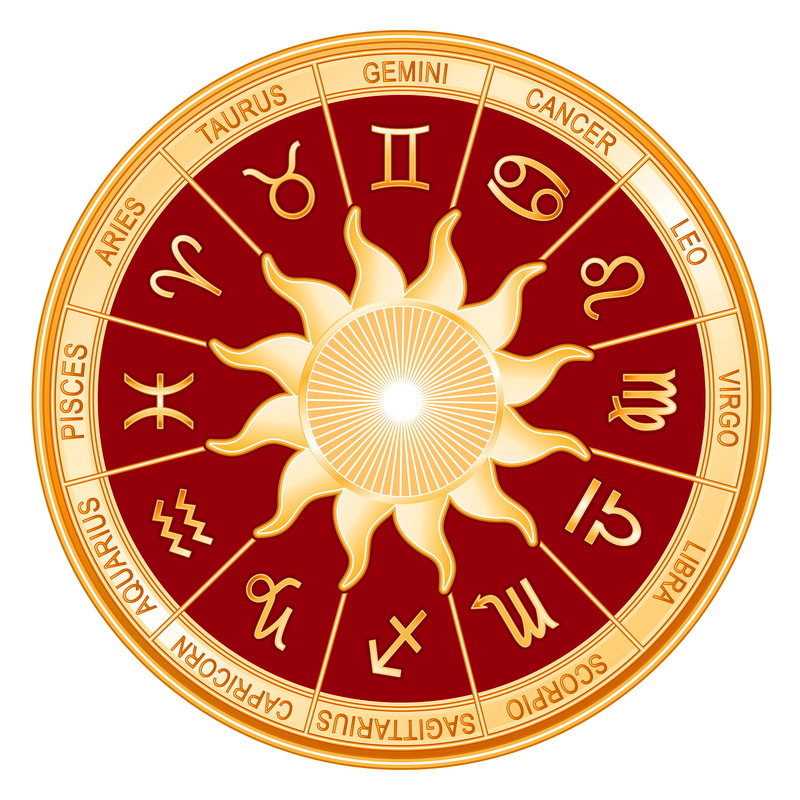 The knowledge of the Ascendant is the most important in the interpretation of the horoscope and zodiac signs. It primarily explains the person’s character, and it is possible to provide the first psychological portrait of the person, even without knowing the sign, while the other way around is not possible. That is why all the horoscopes that can be found in the press are inconsistent. 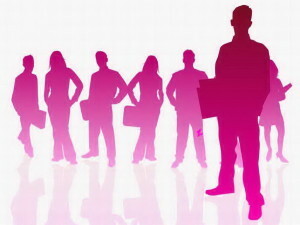 Physical appearance: Tall, large and well-built people. Usually, they have long oval faces, round foreheads, distinctive blue or green eyes, clear tan, brown hair, with a high expectancy rate for baldness. 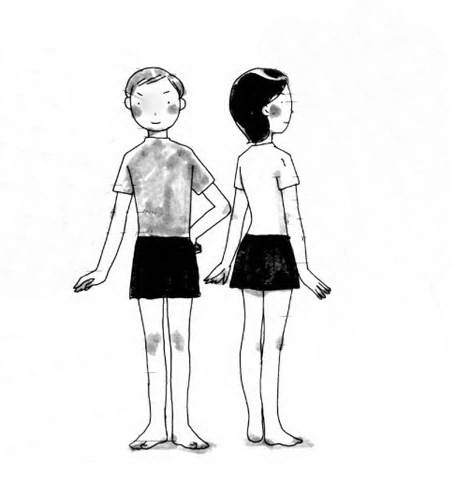 They are characterized by big feet and hands, long hands and legs and an energetic walk. They are mostly slim in the first half of their lives. Most tall people have their ascendant in Sagittarius, because it almost certainly is responsible for creating extremely high people. The hair is usually thick, dark or brown, with a tendency for falling down with years. 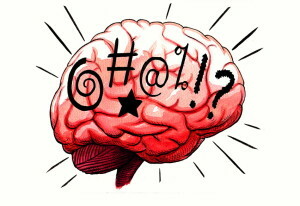 Mental abilities: They are active and take initiative. They are also likeable, humane, but sometimes impulsive. They love to travel, and to take part in outdoor sports. They enjoy learning and are perfectionists. They learn easily, they are very direct. They bring conclusions and decisions very quick. Jupiter rules the natal chart of the Sagittarius ascendant. 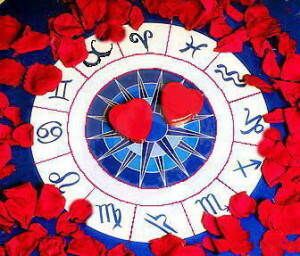 Their ideal partner is Gemini sign or ascendant. 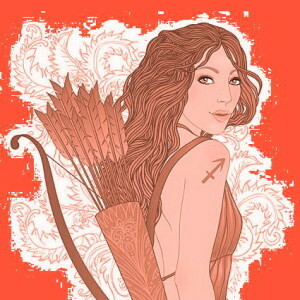 Ascendant in Sagittarius provides persons whom are very direct and prone to making big plans. They are at the same time positive persons, noble, optimistic, honest, funny, imaginative, impulsive, open but nervous. They are passionate and fiery, they love challenges. They are possessive in love relationship, and tireless in affairs that may bring them benefit, although they are often bored with working. They pay attention to customs, tradition and faith. They enjoy sports very much. They are most successful in law, medicine, but not so efficient in trading and commercial activities, because their ascendant makes them intolerant. They advocate widest possible freedom in acting and behavior, primarily for themselves. They lack tact and sense for diplomacy. However, their inherited nobility makes them socially popular and they have a lot of friends. They are very passionate, liable for having adventures and changes. Emotional loyalty is loosely interpreted, and they fall in the category of frequent lovers. 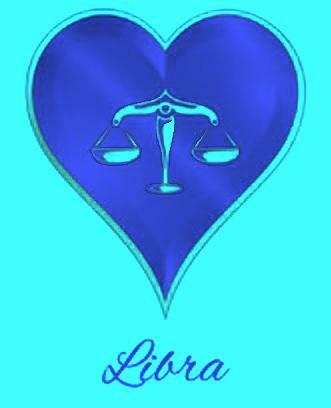 Apart from the Gemini, they might establish interesting relationships with Leo, Libra, or Aquarius.